Google has added voice input into mobile search, along with spoken results. We’ve been saying that concentrating efforts on optimising for voice search was worth the effort for some time, and the latest move from Google is yet another reason why. Google is readying voice search for users over all platforms. The little microphone icon has been added to the search field on Google.com for Android. Therefore, all Android users can now use voice search direct from Google, rather than using the keyboard mic that was already present. Previously, users could also use Google Assistant too, so what’s all the fuss? Perhaps this news isn’t as exciting as it sounds, but Google has made another significant change. Previously, users performing voice search using the keyboard mic would receive answers in text form. Now, the users will hear the response rather than just reading it on the screen. Perhaps Google is hoping to see an increase of users making use of voice search thanks to this update. It does mean that it will be easier to search and find results in situations such as dealing with family life, driving or any other situation where they might not be able to physically look at the phone with ease. 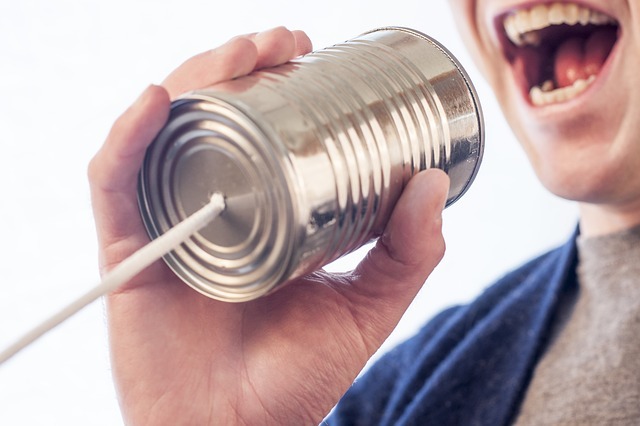 Voice optimisation needs to be a focus of all businesses, large and small. Google is obviously pushing voice search to their users. The number of users of voice search hasn’t been released for some time by the search engine, but it will have grown from the 20% back in 2016. Smartphones are currently the dominant search device and people are no longer holding back on using their voice to find what they want. Put some of your energy into updating the structured data and snippets on your website so you don’t lose out to your competition. Interested in learning more about SEO and voice search optimisation? Get in touch and ask about our various SEO services in Worcestershire.